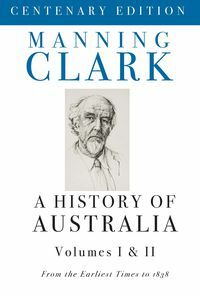 Manning Clark's six-volume series, A History of Australia, is one of the masterpieces of Australian writing. 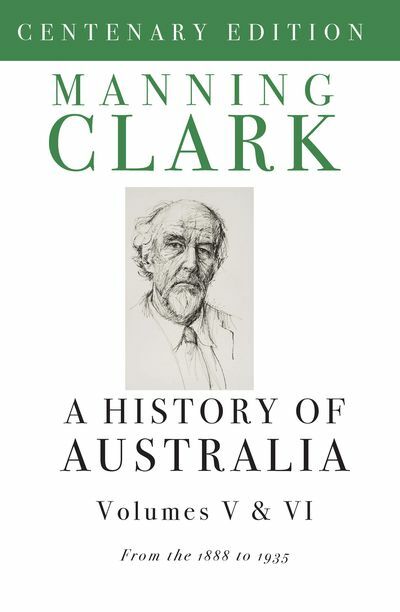 It is also one of the most passionately debated visions of Australian history, in which the struggle to realise an Australian nation is played out on an epic scale. Manning Clark's six-volume history is one of the masterpieces of Australian writing. It is also one of the most passionately debated visions of Australian history, in which the struggle to realise an Australian nation is played out on an epic scale. 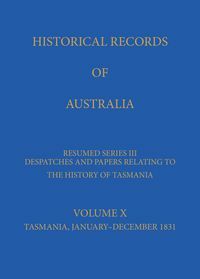 A History of Australia: 1888-1945, covers Federation, the Boer War and World War I's Gallipoli. It finishes with the story of an emerging Australian identity at the point of its greatest trial-the outbreak of World War II. 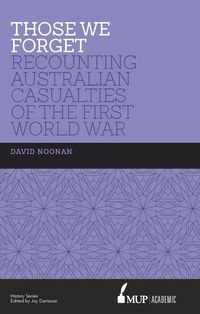 This is not a general Australian history-it does not attempt to cover all aspects-and it is not a definitive or quantitative analysis. It is a work of art, a living and breathing account of the remaking of a primitive continent, history come alive. 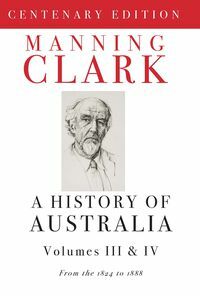 Manning Clark was born in Sydney in 1915 and educated at the University of Melbourne and at Balliol College, Oxford. He was a senior lecturer at the University of Melbourne, then Professor of History at the Australian National University. 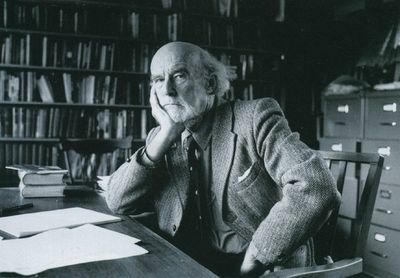 He later became ANU's first Professor of Australian History. In 1975 he was made a Companion of the Order of Australia. He died in 1991.